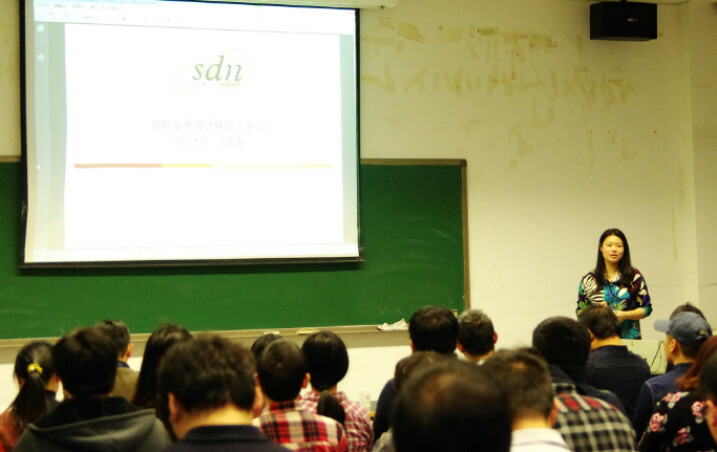 December 13, 2014, SDNbeijing Chapter host “Service Design Education” in Tsinghua University in Beijing. Nearly 100 people including professionals and students from 18 universities attended the seminar. The seminar focused on the development of service design education and construction of service design courses in universities, to raised awareness of issues on both education and practice based on the changing landscape of design research and application. At the beginning, the leader of SDNbeijing operation team, Zhang yingying reported the Chapter’s achievement in 2013. Guosheng Wang, the chair of Chapter gave a talk about the coming year’s aims and tasks, he noted that SDNbeijing should emphasis upon the national insight with the global context, building a strong network connecting to the academic and industrial bodies based on the SDN. The combination of business, computing science, and design will triple-play within SDNbeijing in 2014. Then the founders of SDNbeijing introduced their service design works and the new members from different fields shared their design cases around service innovation, service management, and service experience design, showing the rich and latest movement of service industry in variety perspectives. 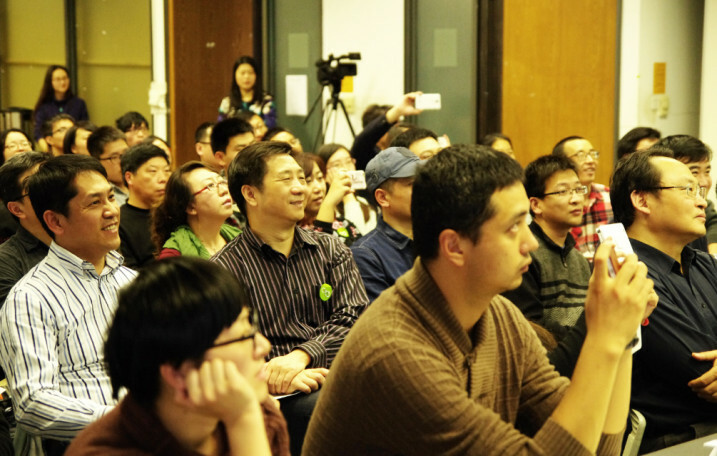 Attendees discussed the future of service design of China in an atmosphere of congenial collaboration. At last, all the participants were invited to giving advices on the future development of the service design and envisioning the chapter’s works next year.